So - in short: Its GIVEAWAY time. 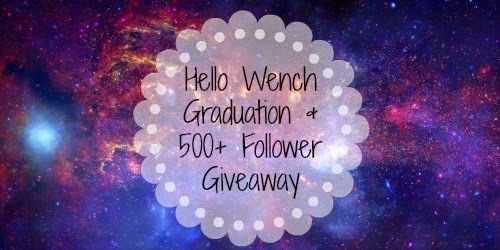 I finally hit 500 followers on twitter and I'm graduating! Actually - as of publishing time I've graduated and if you stalk my twitter I'm sure you'll see all the pictures I posted! 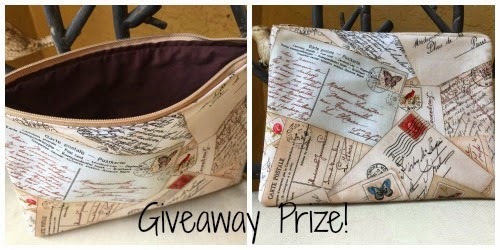 Since this is seriously a monumental time in my life I thought I'd share the good vibes and host an awesome giveaway in partnership with Regal Beagle Stitchery. Please note: This giveaway is open internationally! Congratulations on graduating! And good luck with your giveaway! =] Great Blog! Fingers crossed with the giveaway too.